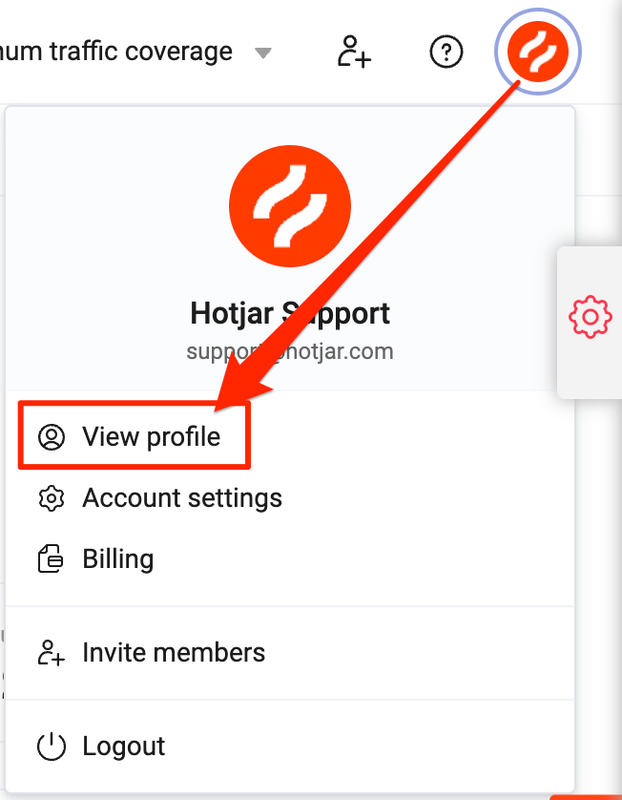 In your profile settings, you are able to make changes to your username, password, and role. Click on 'My Details' in your settings menu. 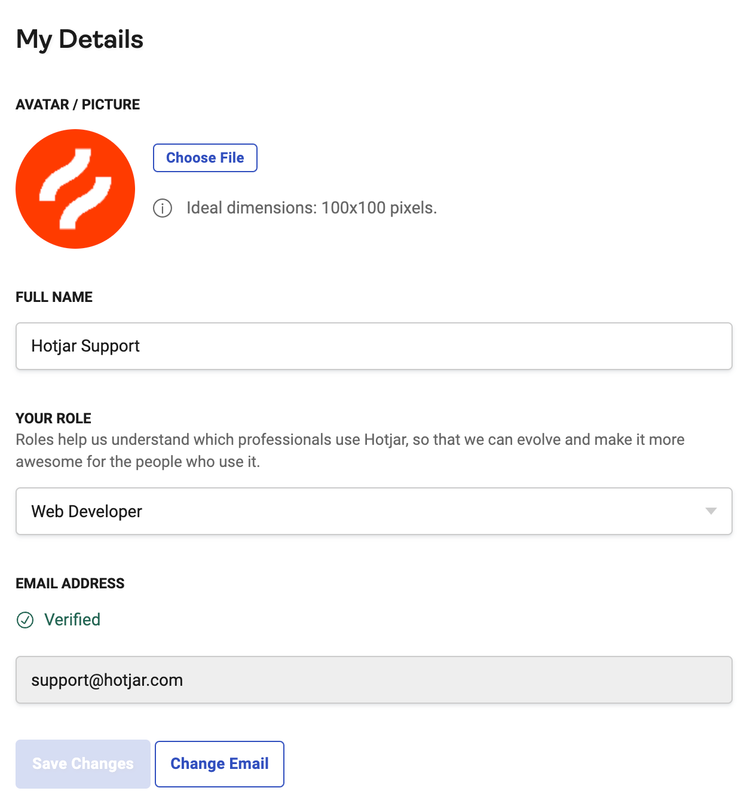 Enter supporting fields to update your full name, password, or role. Click on 'Preferences' in your settings menu. Click 'Choose File' under 'Interface Logo'. The account owner can also be changed from your preferences page. Only the current account owner has the ability to do this.